Join our Truve Family today! Would you like to start personal training? Your personal trainer is your friend, your confidant, your personal cheerleader, and your motivator. 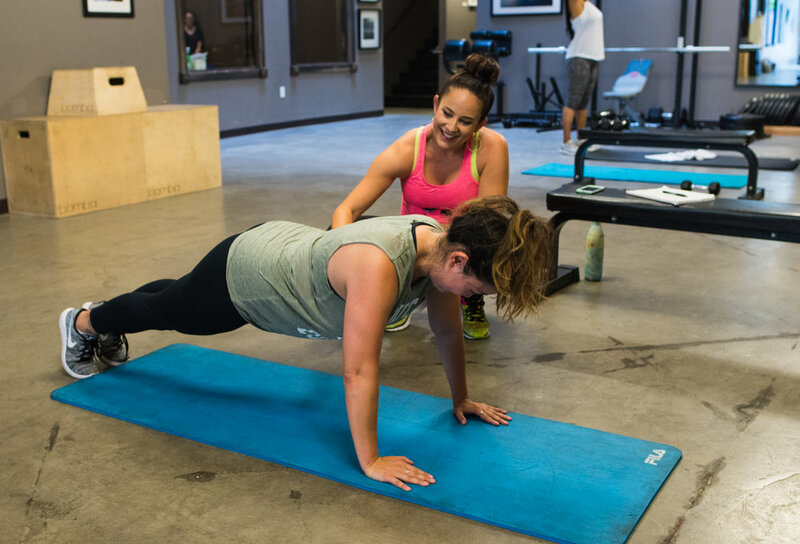 Every trainer at Truve has been personally selected by Alison only after a personal recommendation by a current Truve trainer or practitioner, and they're the best that the Bay Area has to offer. There's nothing they can't handle. Truve is home to the best Personal Trainers in Oakland, Ca and the surrounding San Francisco Bay Area. Each Truve personal trainer has multiple specialties and certifications. Their specialties include sports specific training, extreme weight loss, dynamic performance training, injury rehabilitation, flexibility, exercise physiology, pre-natal and post-natal training, special populations, figure and body-building competitions, muscle gain, z-health, neuro-kinetic therapy, nutrition, health coaching, and so much more. All of this expertise blends seamlessly with our philosophy of creating the right program for each client's individual needs. The Truve trainers are a family, and they work together to do what's best for our clients (including setting up clients with another trainer if they're on vacation or sick, and sharing clients to meet different training needs). In your Truve trainer, you'll find an incredible range in abilities, alongside a dynamic and motivating personality. At Truve, you'll never be bored or disappointed! All personal trainers enforce a 24 hour cancellation policy. Please be mindful and respectful of their time. If you cancel less than 24 hours in advance you will be charged the full session amount. We respect your privacy and hate SPAM just as much as you.